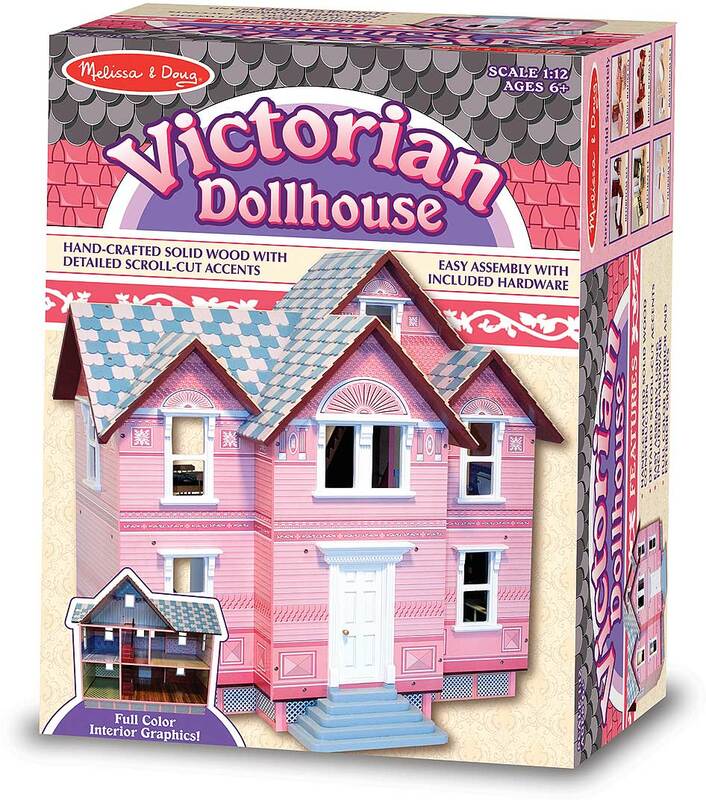 Elegant Victorian style has never been so affordable! 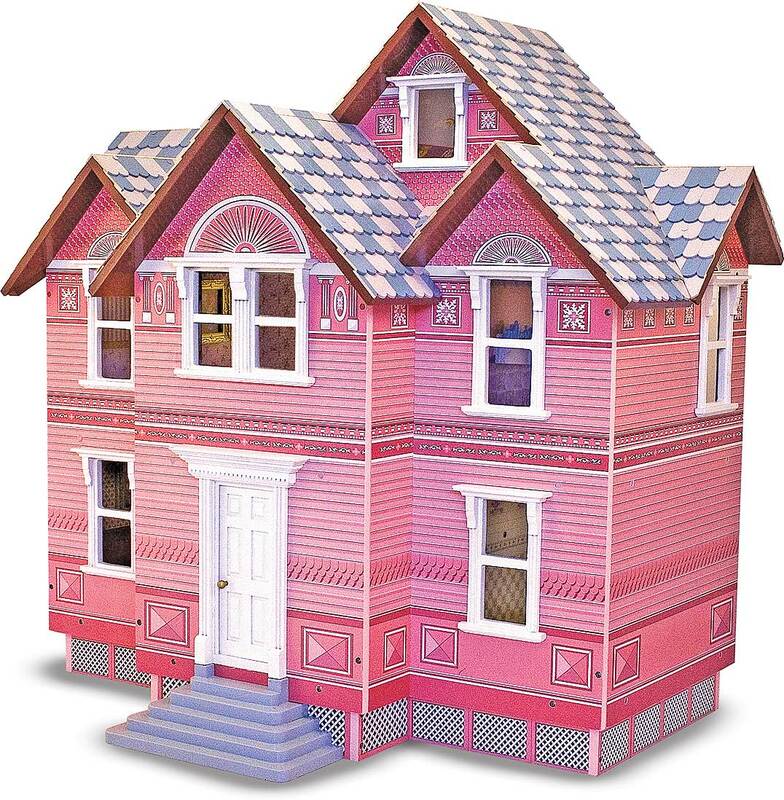 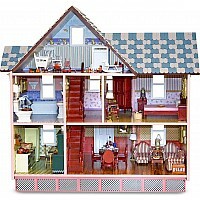 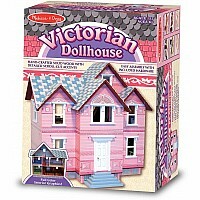 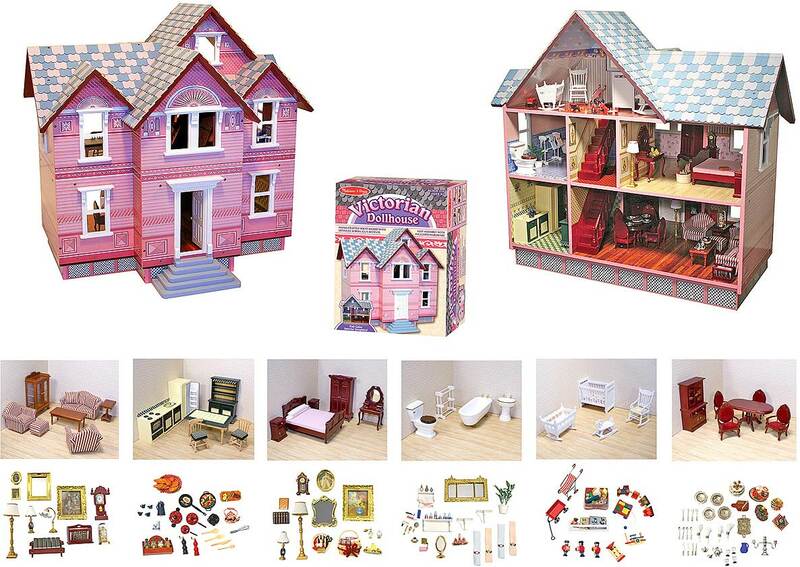 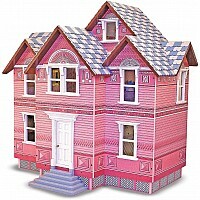 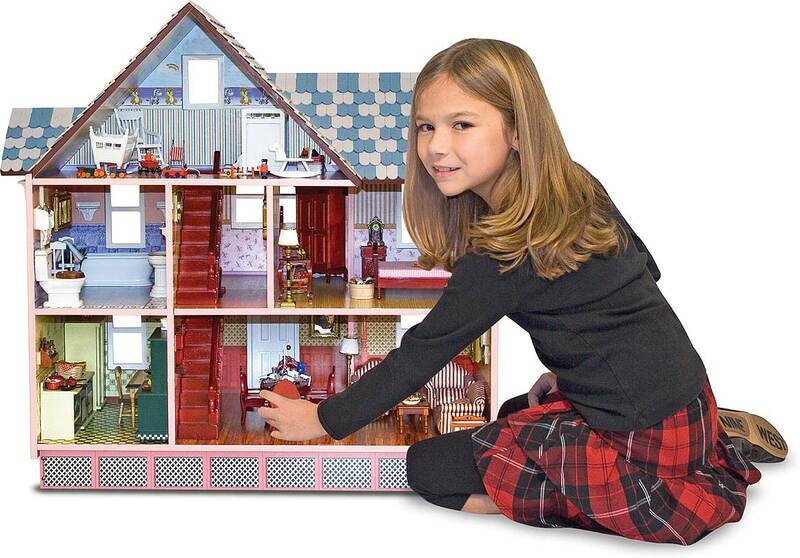 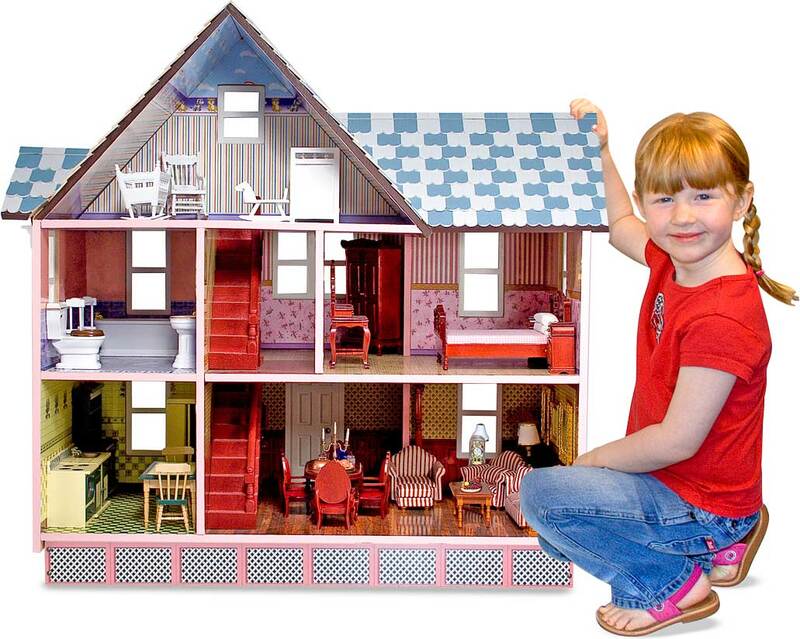 No detail has been overlooked in the design of this easily assembled wooden dollhouse. 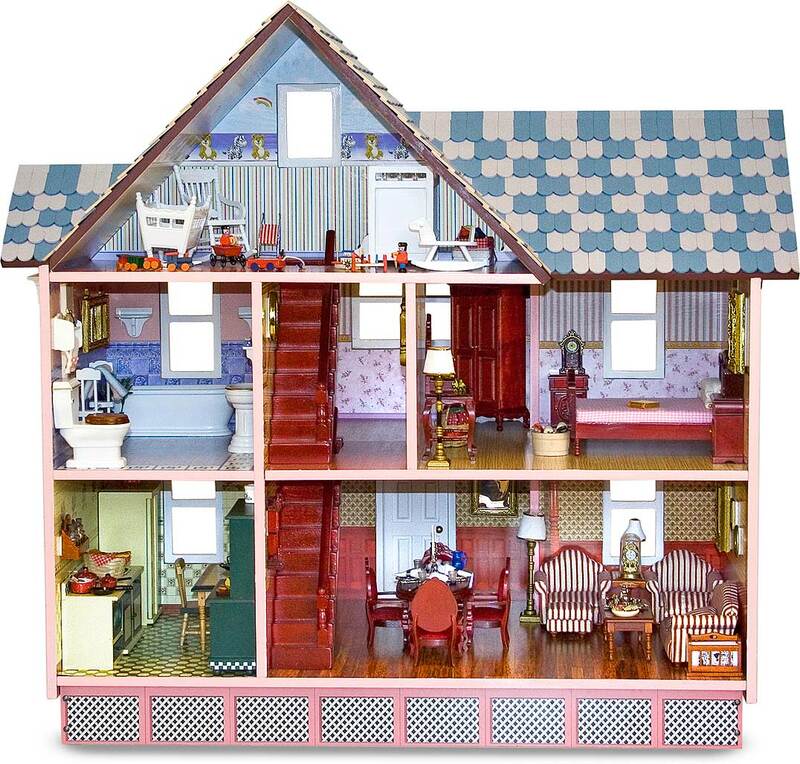 Excellent quality and distinctive detailing throughout the interior and exterior of this house will make it an heirloom to be cherished for years to come! 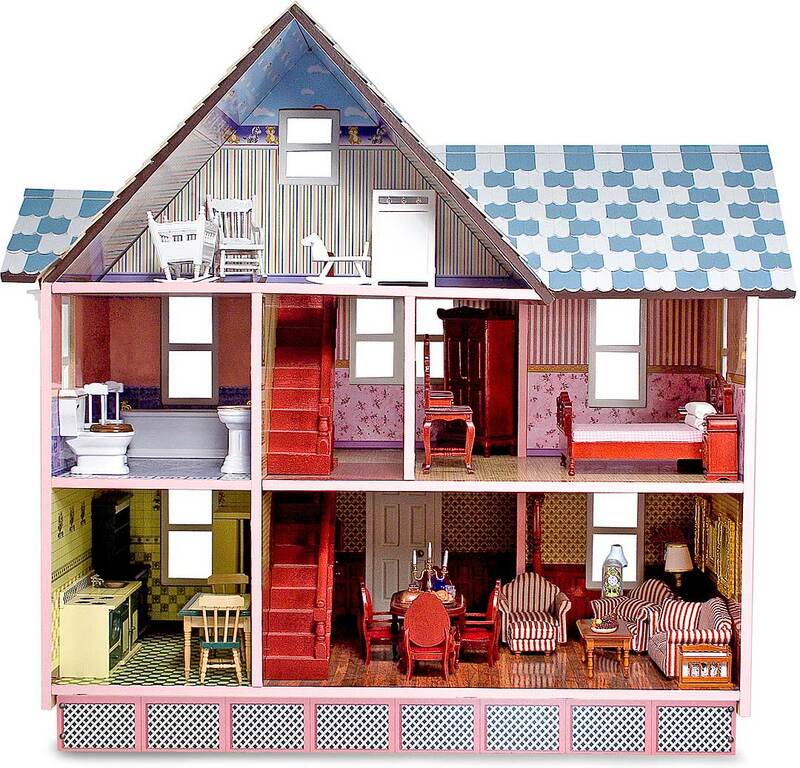 Scale 1:12. 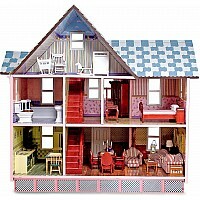 Measures approximately: 28.00 x 18.00 x 11.50 inches..